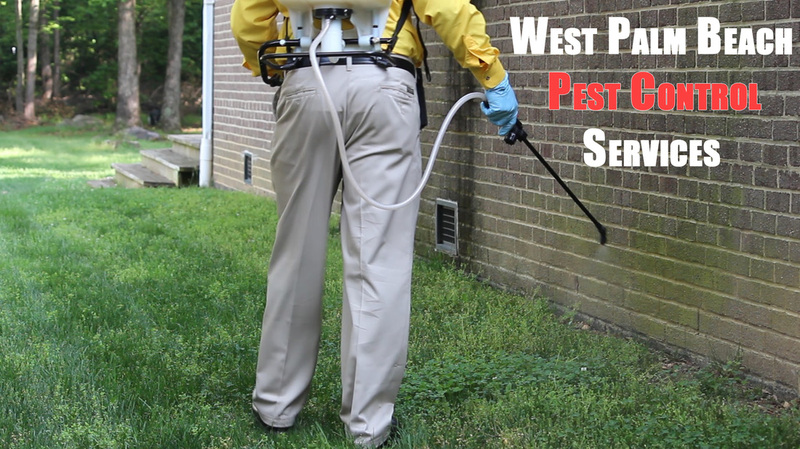 Wellington Pest Control Services and Solutions does fumigation of all types throughout Palm Beach County. Whether it's residential fumigation services, commercial fumigation services, boat fumigation services, retail fumigation services, we are able to do all kinds of fumigation services to suit your needs. 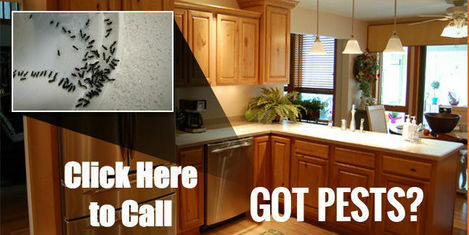 No job is too big or small for our West Palm Pest Control Company. 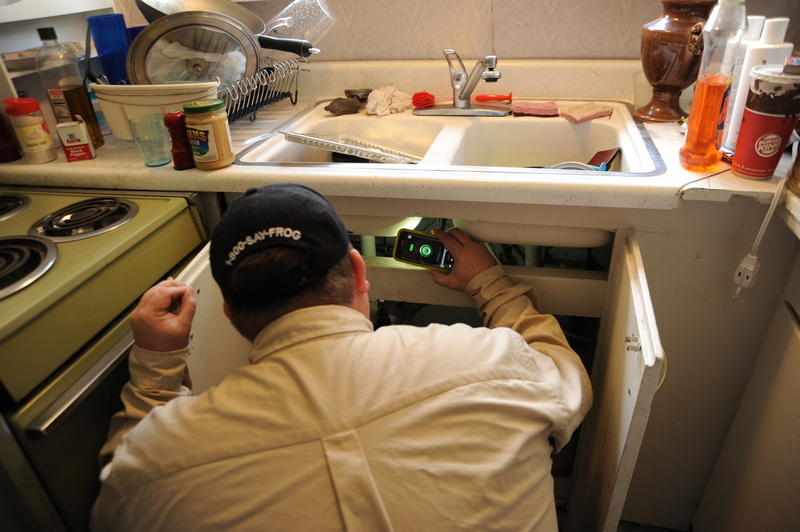 We always hope that things never have to get down in getting a home or business fumigated. But when it has to happen, we want to make it as smooth as possible and make it as great as an experience as it can be. 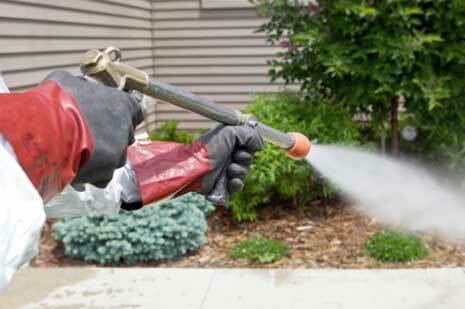 We can't remove the fact that your area needs fumigation. No one enjoys hearing that news. But doing fumigation services with a company that cares about how to transition and keep your home pest free is important.